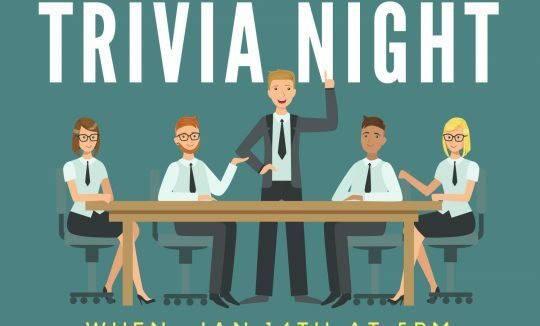 The Bloomington-Normal Jaycees are organizing another fun trivia night. This time, we’ll be raising funds for Mulberry School in Normal. 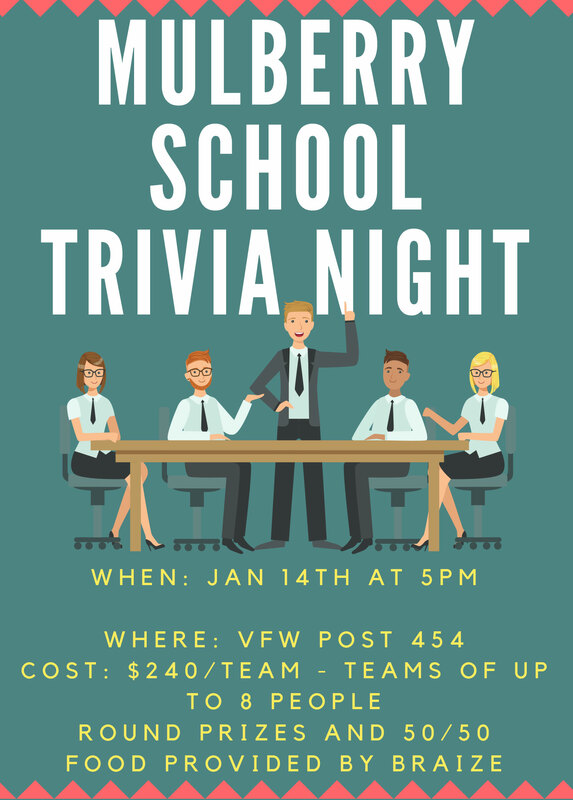 The trivia night is January 14th, 5 p.m. at the VFW in Bloomington. Teams can have a max of 8 players. See the details and register here!